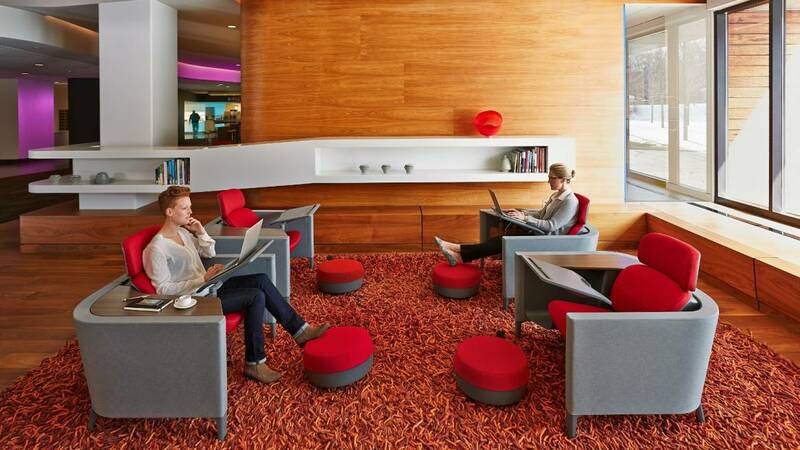 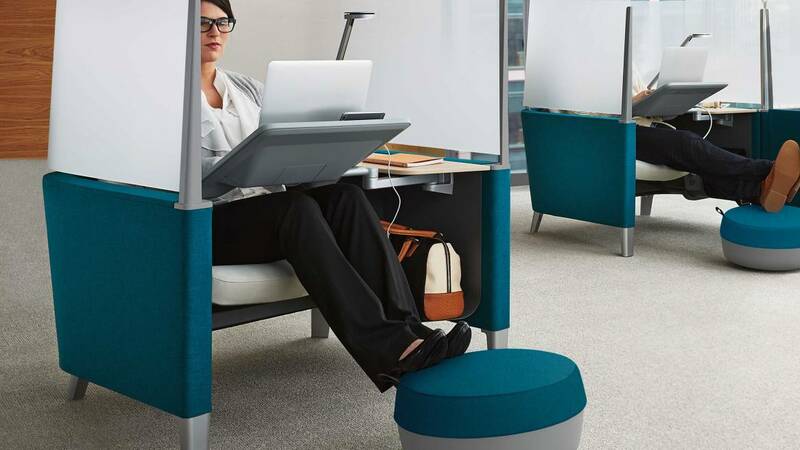 The Brody WorkLounge is designed to be good for your body and good for your brain. 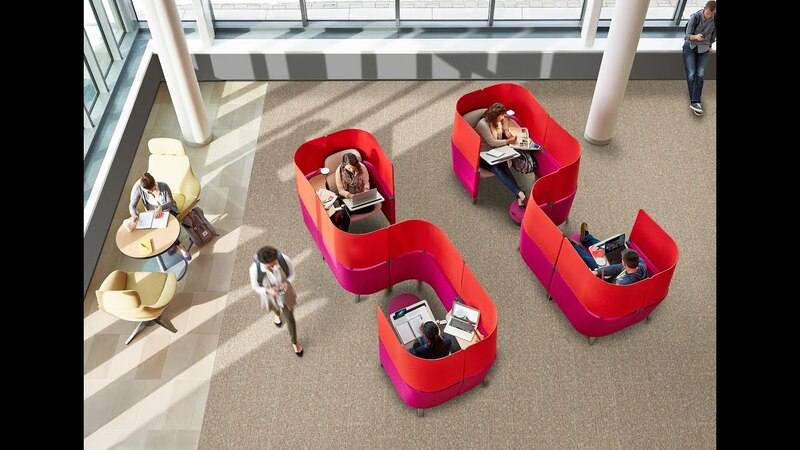 Most lounge chairs are designed for waiting, not working. 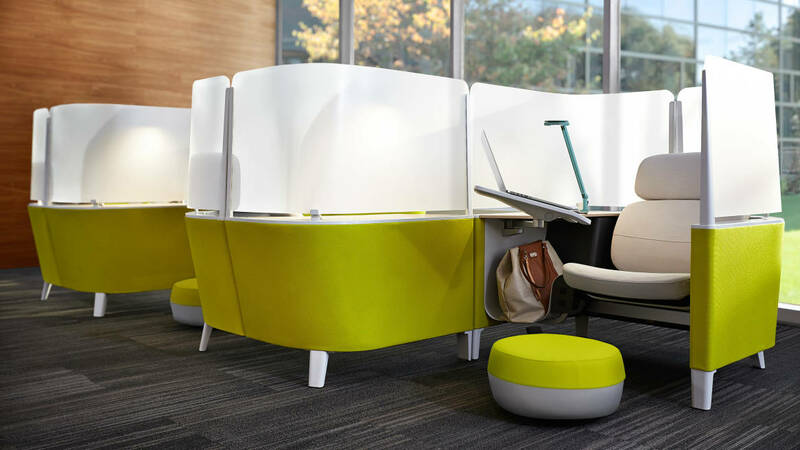 The Brody WorkLounge thoughtfully integrates ergonomic comfort, power, personal storage and lighting – so you can focus your attention, get into flow and get work done.